Star Wars Celebration from Chicago, IL continued on Saturday, but it was time for video games to take center stage. The single-player Star Wars game from Respawn Entertainment has been among the most heavily anticipated games on EA's docket for quite some time and Saturday was the time to officially unveil what the game would entail. A panel led by Respawn Entertainment studio head Vince Zampella took the stage and unveiled the trailer. While the trailer doesn't feature gameplay, it's rendered in-engine and heavy on story. The trailer sees the game's main character live undercover, working not to expose himself as one of the surviving Jedi. Even as he faces danger and growing Imperial presence, the idea is for him to avoid using his Force powers. But as the galaxy falls into more of a dire state, he's eventually forced to start developing his Force abilities and using them to survive. The trailer closes with a shot of an activated lightsaber, with the panel teasing that it may belong to someone else other than the lead character. Star Wars Jedi: Fallen Order will see players take on an abandoned Padawan named Cal Kestis, following the fateful Order 66 that saw the mass extermination of the Jedi Order. Cal will be voiced by actor Cameron Monaghan, known primarily as Shameless' Ian Gallagher and Gotham's Jerome. Cal will look to survive a harrowing existence on the planet Bracca, a new location in the Star Wars mythos. He ultimately encounters another surviving Jedi Knight, voiced by Mad TV alum Debra Wilson, and will run into a slew of support characters along the way. According to Zampella, players will engage in "thoughtful combat," where they'll look to exploit enemy weaknesses and use their Force powers to defeat them. Players will find a lot of Imperial forces getting in their way. Among them is an all-new Inquisitor character. Those who have watched Star Wars Rebels are familiar with the Inquisitors, Force wielding soldiers serving under Darth Vader. 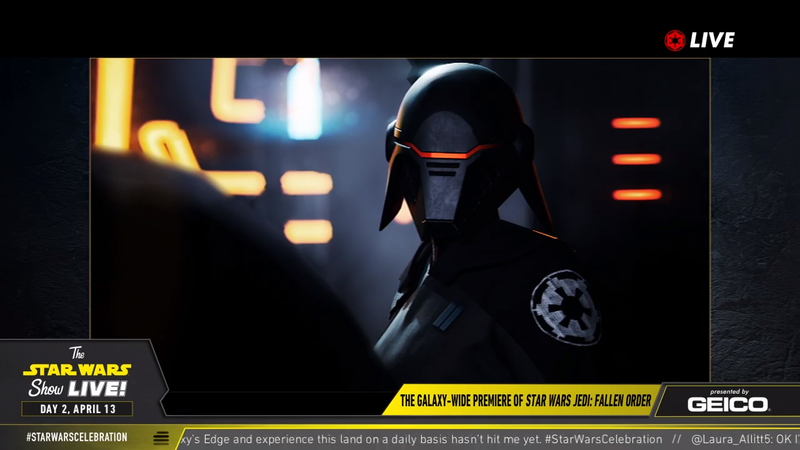 A new character debuted in the trailer, going only by "The Second Sister." She will be flanked by an army of Purge Troopers, special Imperial forces specifically tasked with exterminating the remaining Jedi. More information on the Second Sister is expected in the future. 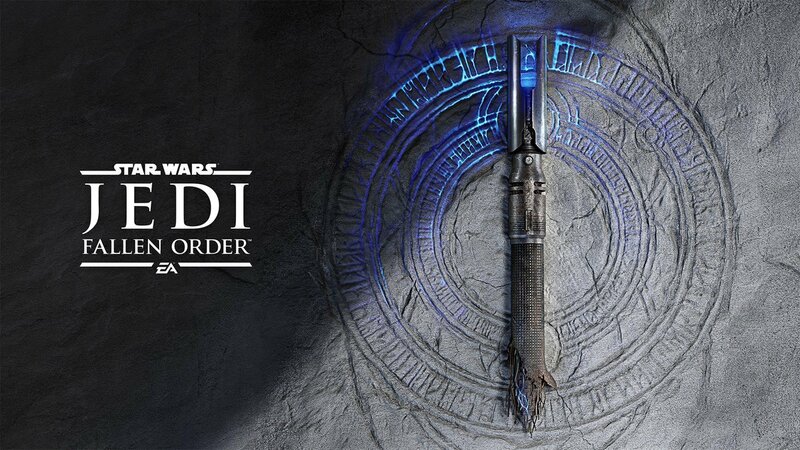 EA and Respawn have been issuing teases for this week's Star Wars Jedi: Fallen Order reveal for the past several days. But on top of teaser images, it was also revealed that Fallen Order will indeed be a solo story-driven experience with no multiplayer or microtransactions of any sort. Star Wars Jedi: Fallen Order will release on November 15 on PC, PlayStation 4, and Xbox One. Most bland looking main character if I've ever seen one. I watched a lot of Shameless lately. I bet the game will be fun. Respawn is a good studio. There was a post last year on some obscure forum that discussed Apex in great and accurate detail way before it was announced. 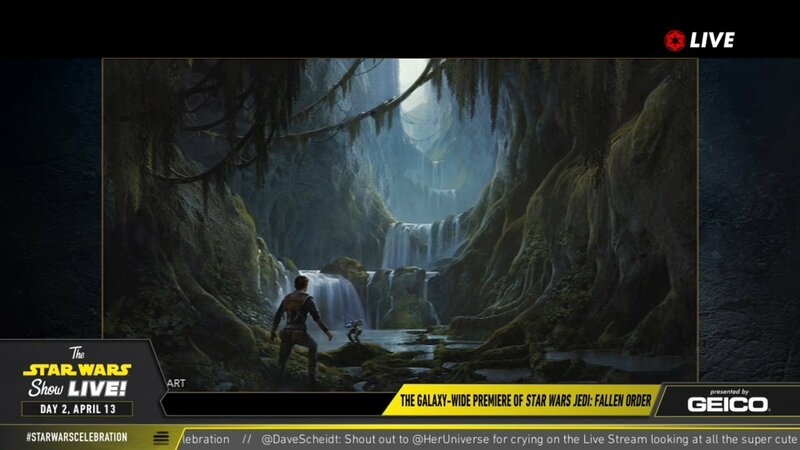 It also discussed how there was a mass exodus from the Respawn’s Star Wars team at the time. That makes it sound like it was every other EA SW game development cycle. Cinematic trailers do nothing for me. Show some gameplay--I want to know what I'll be DOING for 40 hours.